I am 6’4” and currently about 22.5st, my wife is around the 18st range. From what I can see, the Resilience looks like the option we have. Would the latex topped Resilience 2 be a better option than the laygel topped Resilience 1? Or am I misinterpreting price as meaning better? Our Resilience range is designed specifically for people of an above average body weight and for those of you who actually prefer a more supportive feel from our Luxury Mattresses, our Bariatric Resilience range provides additional supportive materials to make them suitable for the heavier sleeper. The Resilience 1 Laygel Mattress is ideal for the heavier sleeper at 18 stone / 114kg upwards. 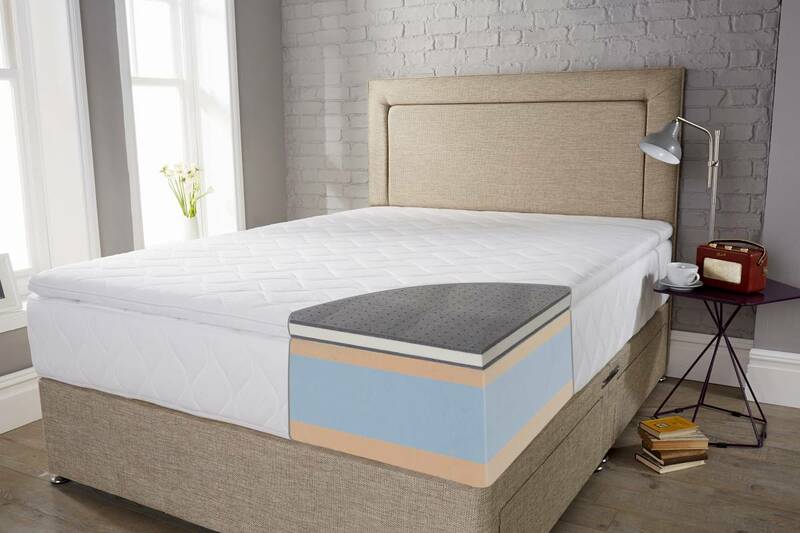 This mattress not only provides a medium support but gives a softer comfort layer on top with the removable topper. The Resilience 2 Latex Mattress is ideal for the heavier sleeper at 18 stone / 114kg upwards. 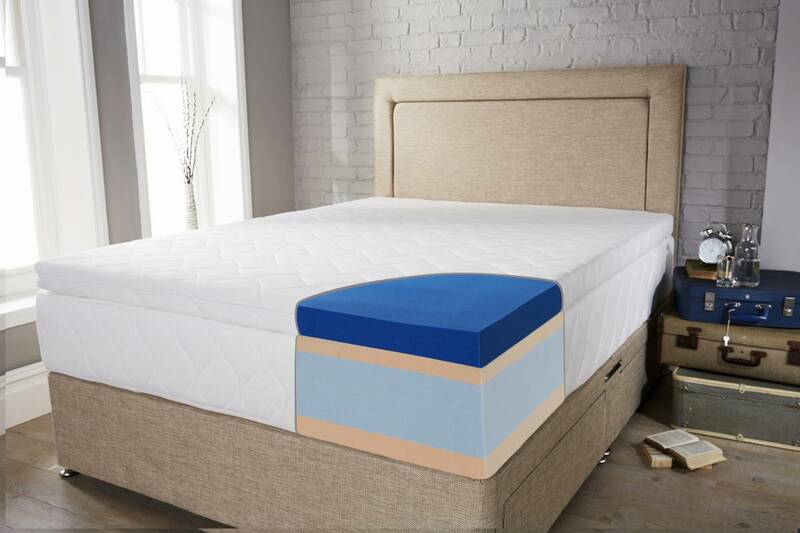 This mattress not only provides a medium support but gives a medium comfort layer on top with the removable topper. We would not say one model is superior to the other, the difference is The Resilience 1 with the Laygel is the softer choice of two options. I hope this helps, should you require any further information please do not hesitate to contact the office on 0161 437 4419.